In this urgently needed inspirational study on the operation of the anointing of the Holy Spirit, discover how you can enter a deeper walk with the Holy Spirit. 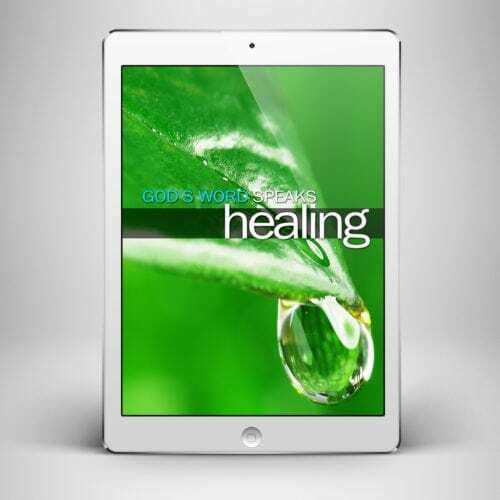 Discover powerful insights into the power and increase of the anointing, how to protect the anointing, seven results of the anointing, the transfer of the anointing, the anointing as it relates to ministry, purposes of the anointing, restrictions for leaders, biblical results of the anointing, and the double-portion anointing. I took this class a year ago at BHSM. If you need to understand how you can do God’s work (your service)under anointing, this CD or class is for you!!! Great teaching! Love the course, but I wish I would have signed up for the class online so I can get a certificate!!! 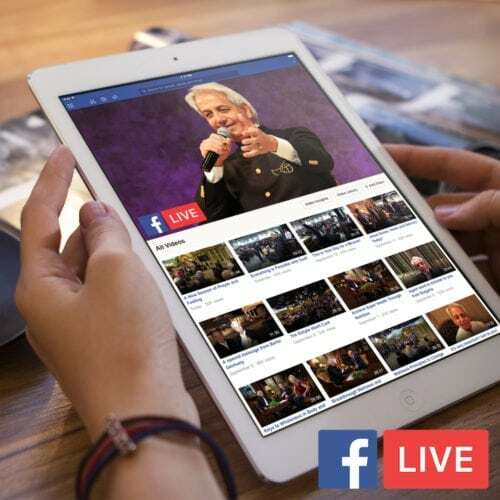 I am so much amazed at how Pastor Benny Hinn has surrendered his life to the call of Jesus. I see my self anointed with great power and authority for ministry by the Holy ghost.God bless pastor Benny Hinn so much for writing this book.It encouraged me.